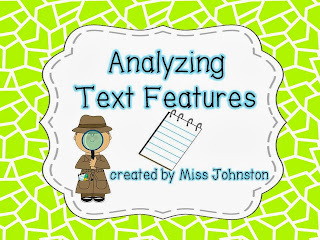 I'm linking up with Mrs. Laffin's Laughings! Monday: We're going to take a break from our science textbooks (YAHOO!) for a couple weeks. I do science twice a week and social studies twice a week. Fridays there are just too many things going on for me to squeeeeeze it in. I had full intentions of doing BOTH every day...but then they came at me with all this stuff I had to do and well, you know the first to get cut... :( It really bums me out! At any rate, I really like to use the Scholastic News magazines to learn fun tidbits and practice text features so I whipped this up to use for tomorrow! 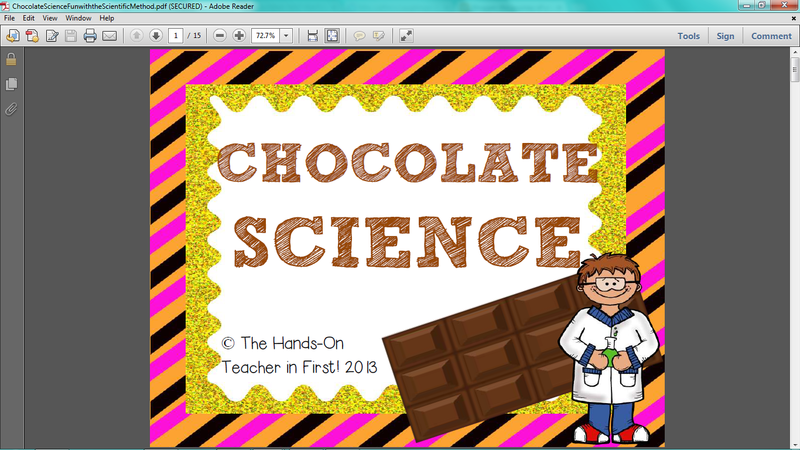 Take a look at it at my TpT store! 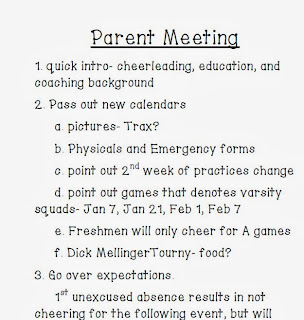 I also have my parent meeting tomorrow night. 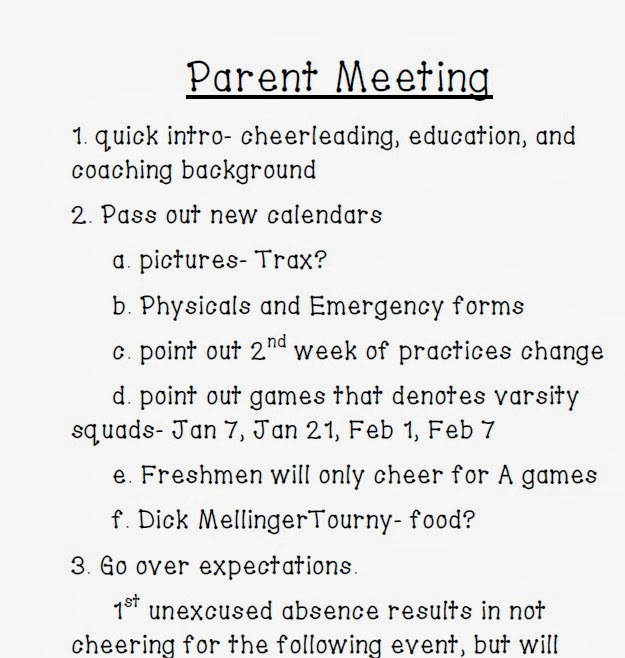 I hope it goes well and all of my parents and cheerleaders show up! Have to make notes for myself! Wednesday: Continuing with the break from science books...I'm going to do one of the experiments from this little gem! I'm thinking we will start with the Mouthwatering Melts or mystery M&Ms! Click here to check it out at The Hands On Teacher in First's store! Thursday: Conferences. From 4-7, each 15 minutes...no break! Unless of course parents don't show up...which doesn't exactly help, because I won't know until it is too late! :( How do you do conferences in your school? Friday: PAY DAY! YAHOO! I'm going to go buy pumpkins to decorate over the weekend with my boyfriend. I also need to buy a few things for school, including stuff to make a healthy treat for our Halloween party. Any ideas on some fun, but healthy treats to bring? !